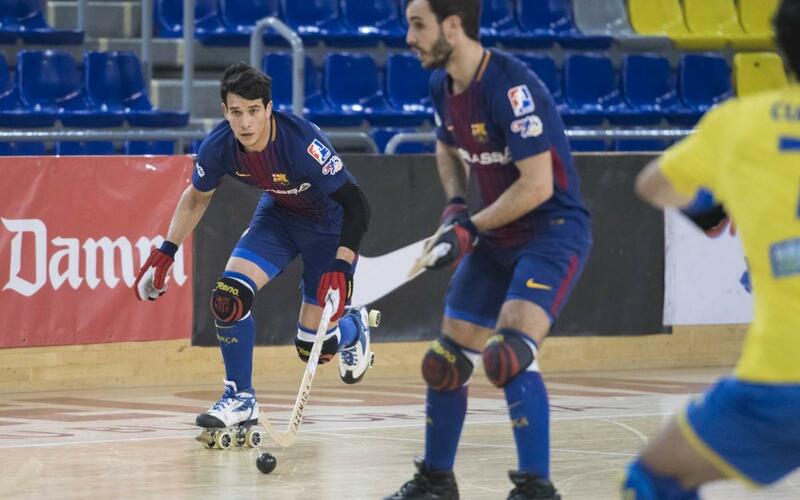 Barça Lassa thumped Asturhockey 10-1 to get off to a storming start in the second half of the OK Liga. In the perfect follow-up to the European victory against Benfica, Pablo Álvarez (4), Sergi Panadero (2), Pau Bargalló (2), Ignacio Alabart and Pascual got the goals on a night that that was one colour only: blaugrana. Against the bottom ranked club, on their first ever visit to the Palau Blaugrana, anything but a home win would have been a huge surprise, and that is exactly what Tuesday night produced. Nut wins for Liceo and Reus mean that the league standings remain as they were, with Barça second and one point adrift of the top of the table. Next up in Saturday and an 8.00pm CET start away to Palafrugell.